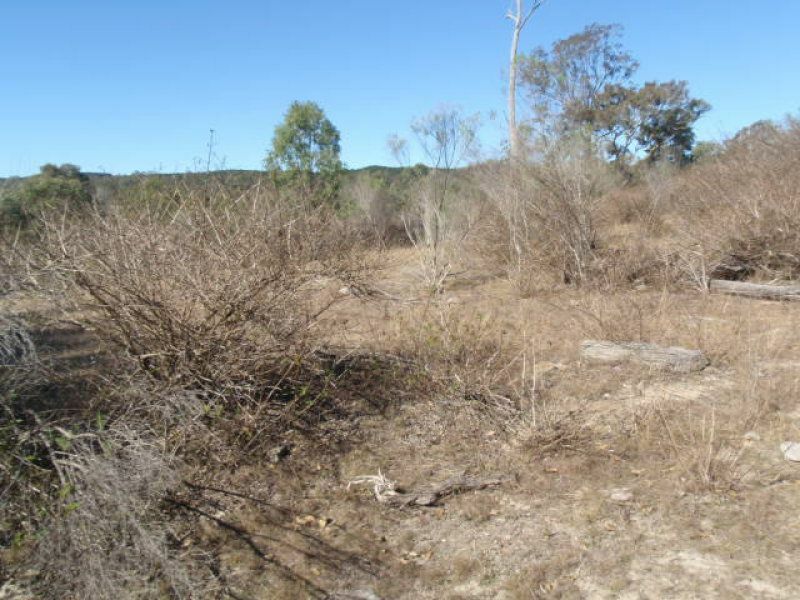 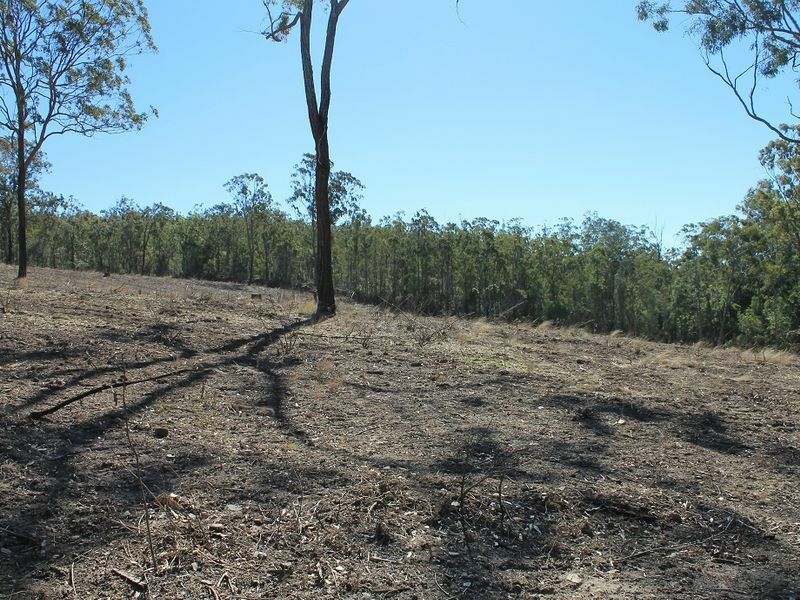 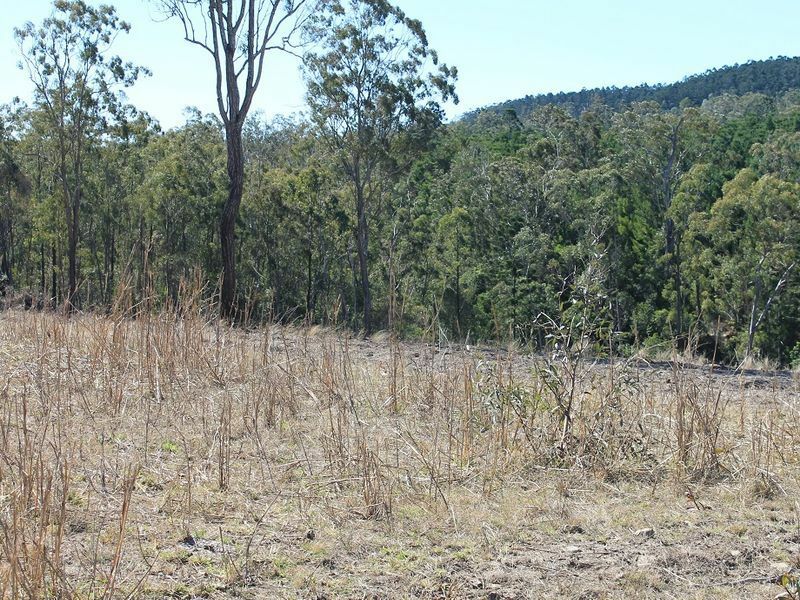 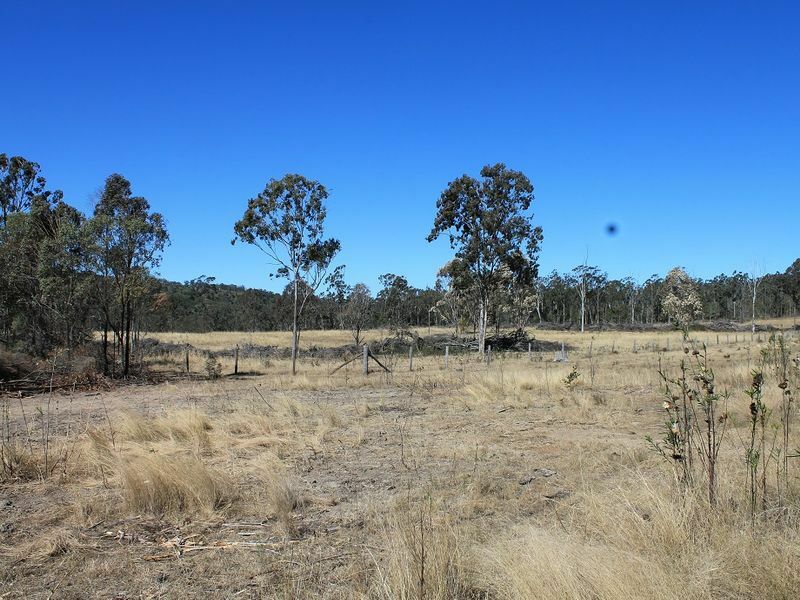 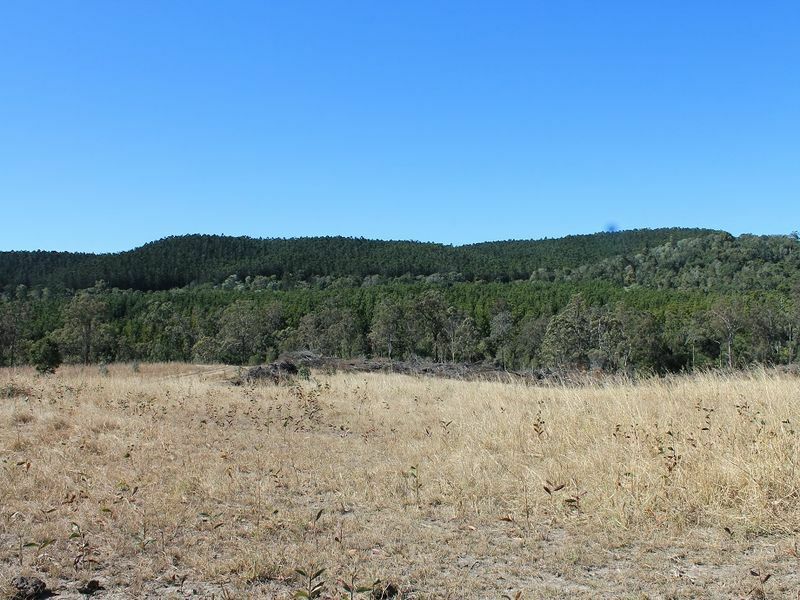 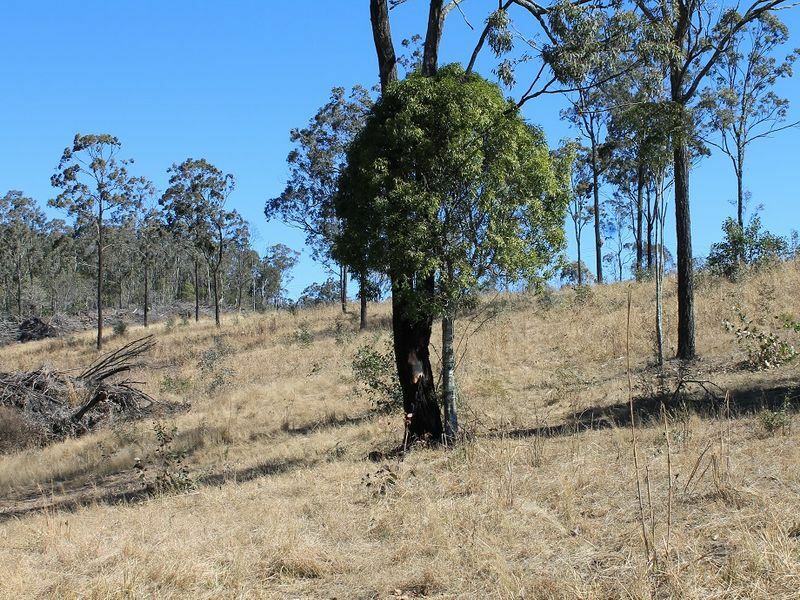 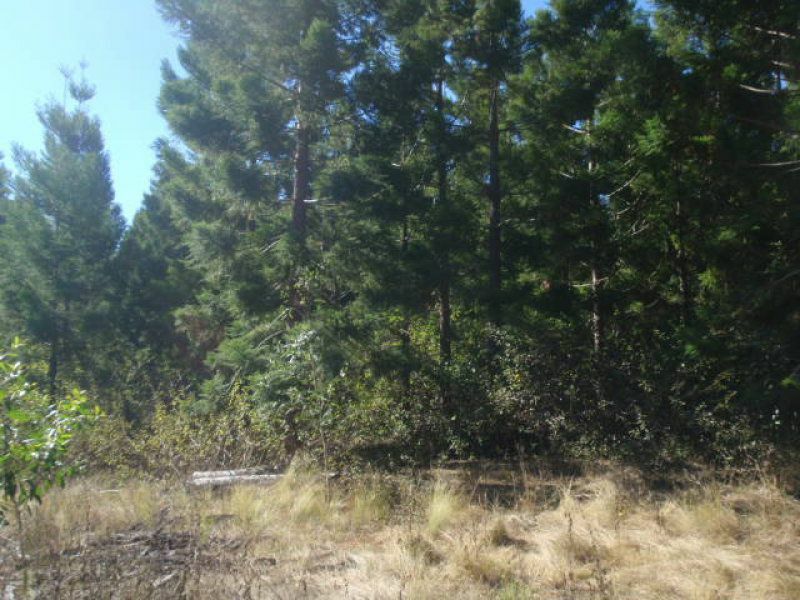 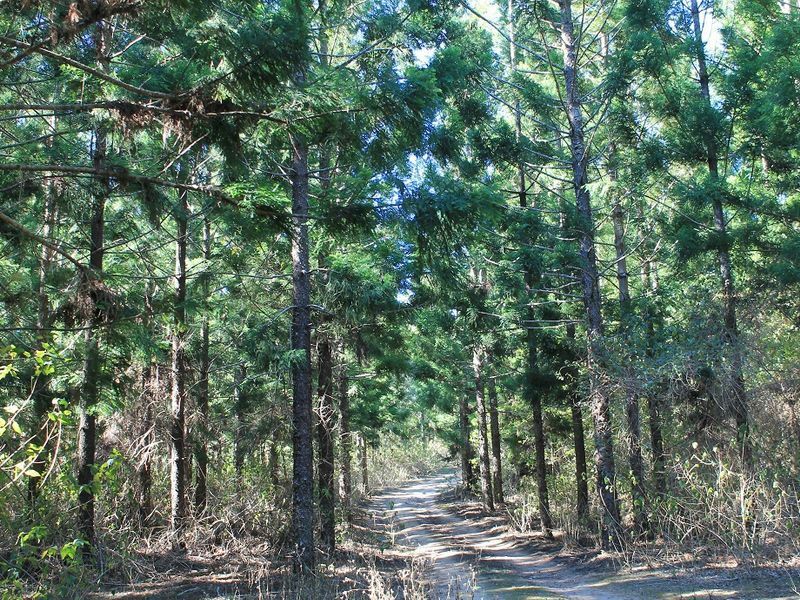 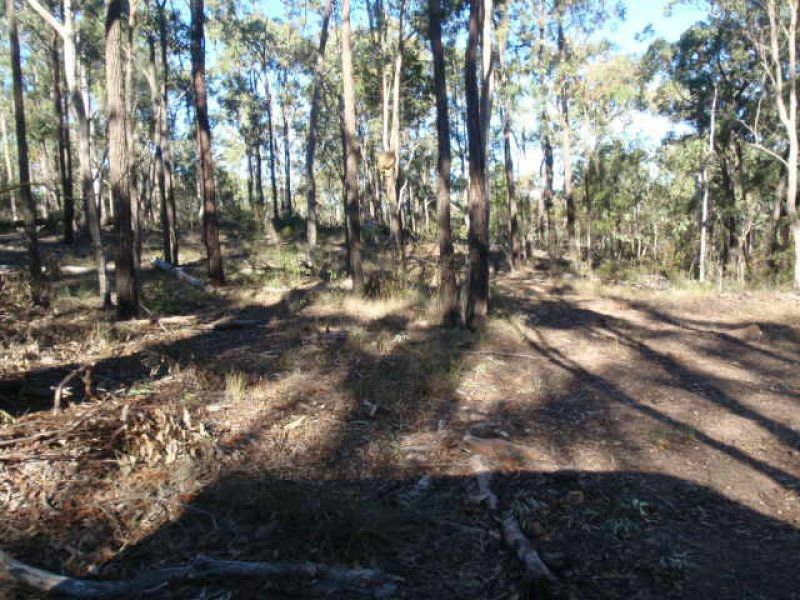 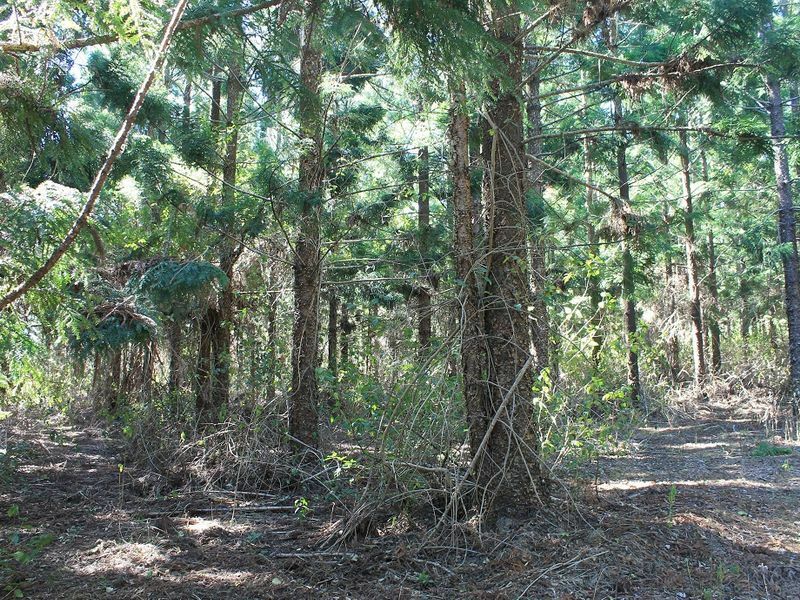 THIS 1,200 ACRE VACANT BLOCK OF LAND HAS APPROX 27 ACRES OF HOOP PINE PLANTATION WHICH CAN BE THINNED OUT NOW BUT WILL BE READY TO CUT DOWN IN APPROX. 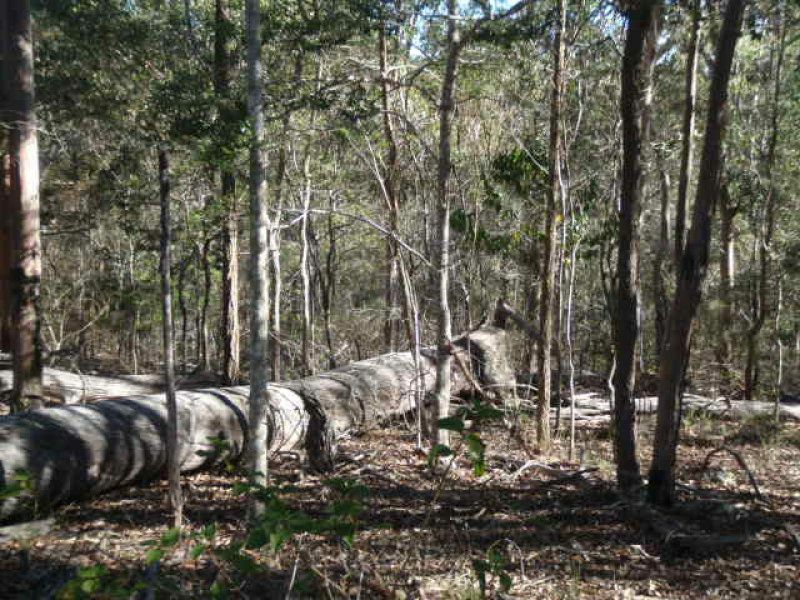 20 YEARS. 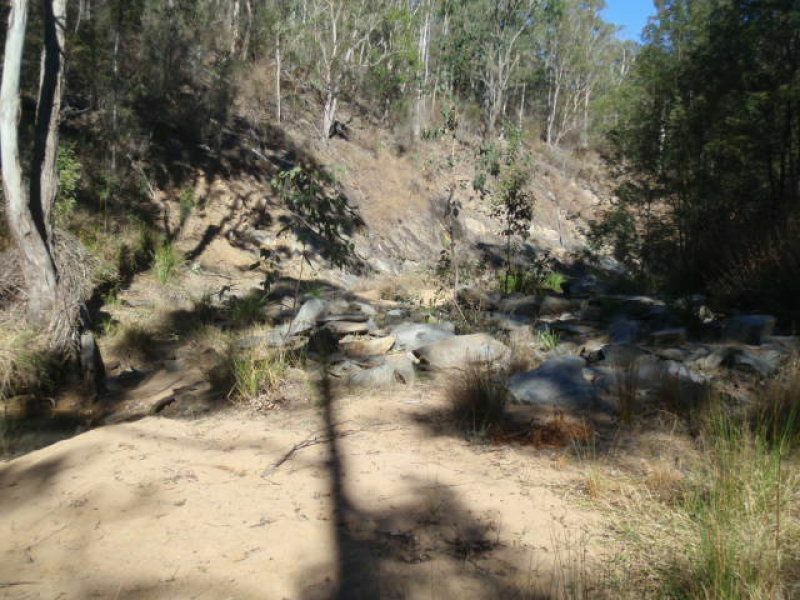 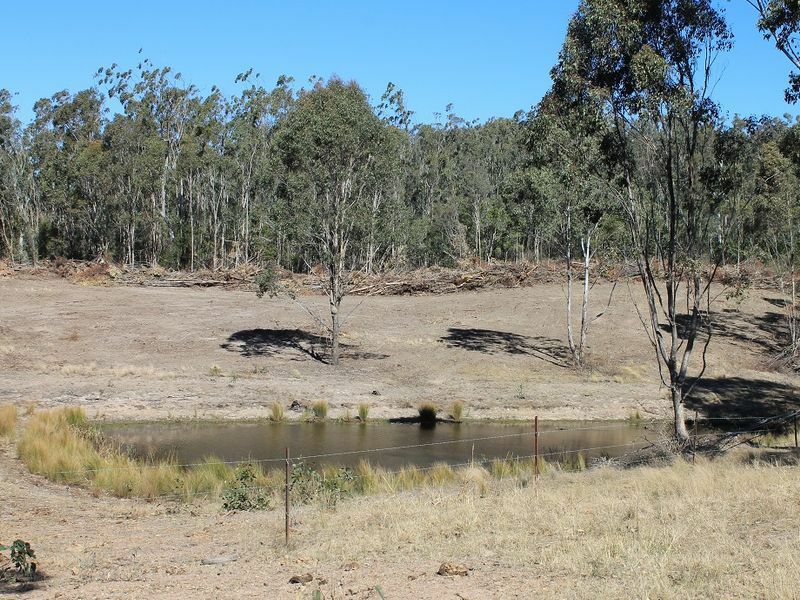 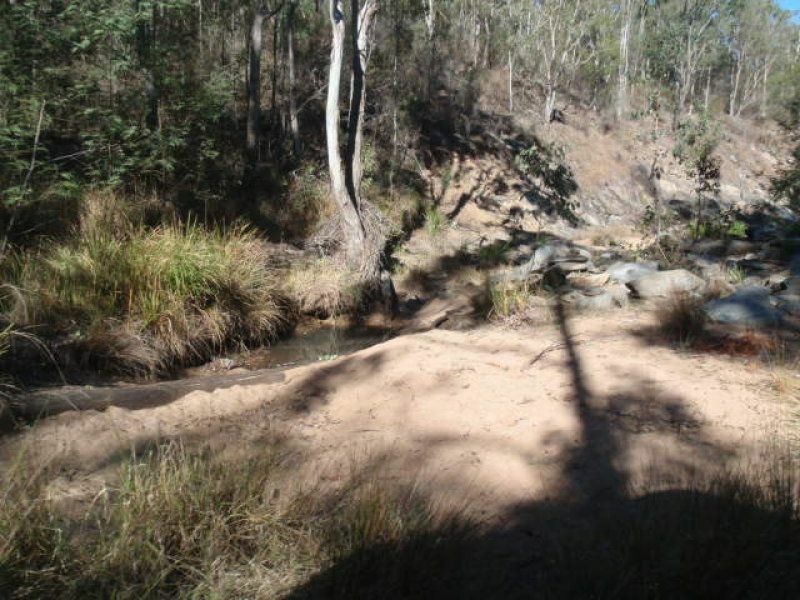 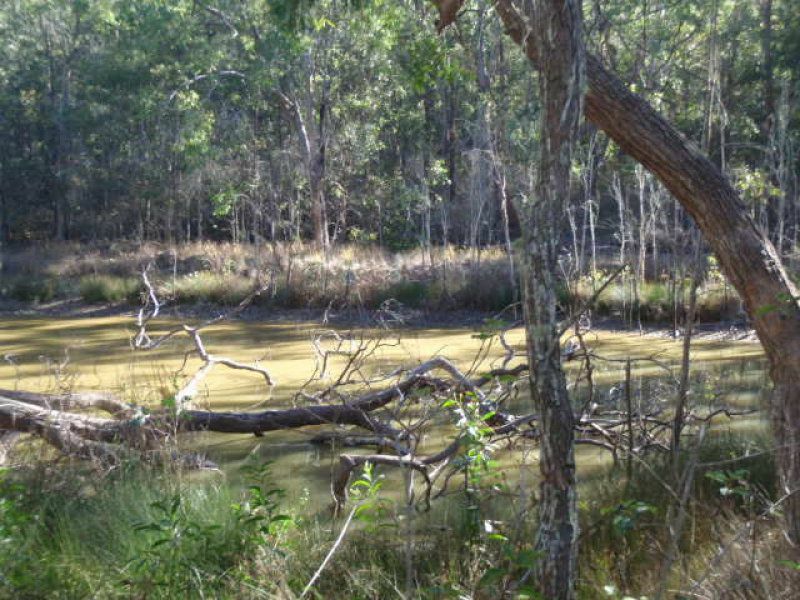 WATER - THIS BLOCK HAS 2 DAMS AND GRANITE CREEK RUNNING THROUGH. 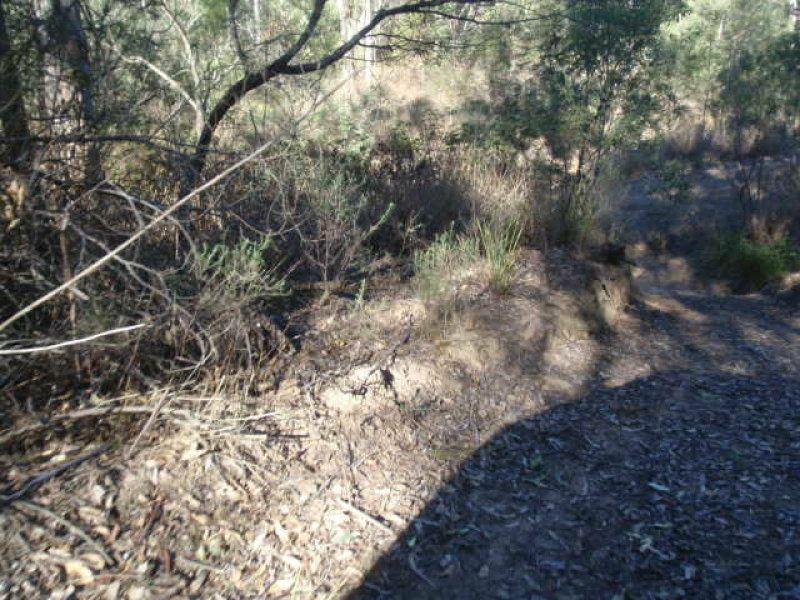 SOIL - SANDY LOAM, SCRUB SOIL AND GRAVEL RIDGES. 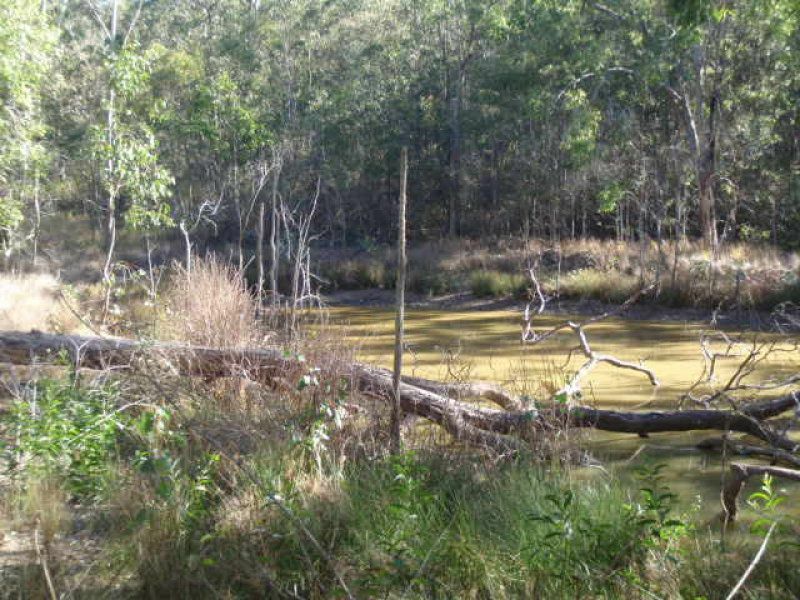 TIMBER - GUM TOP BOX, IRON BARK & SCRUB TIMBER. 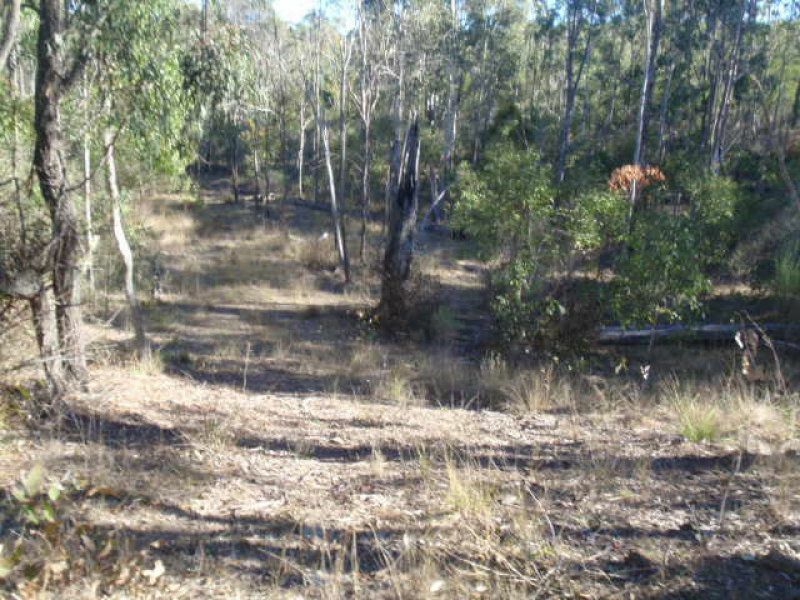 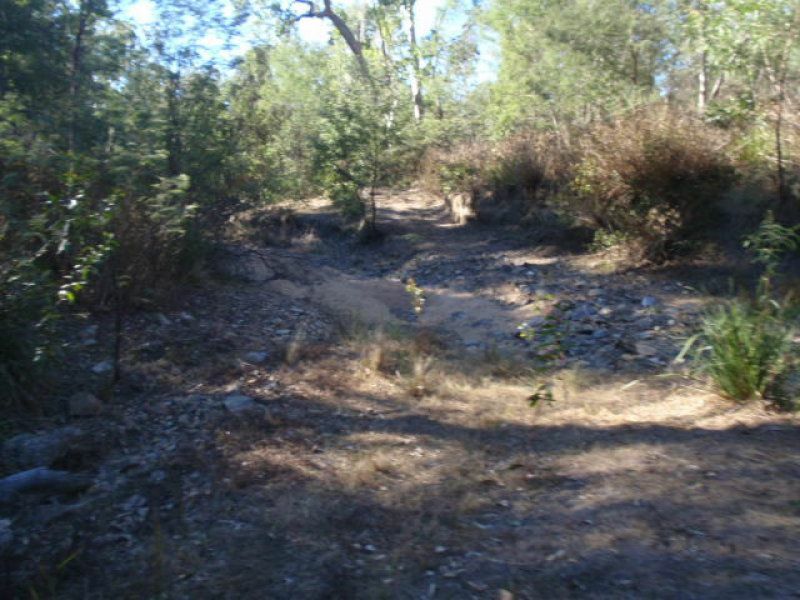 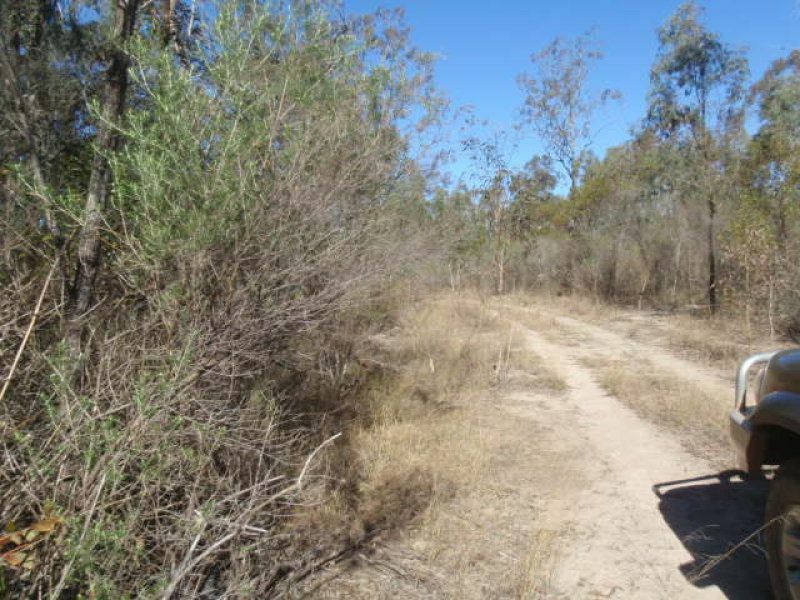 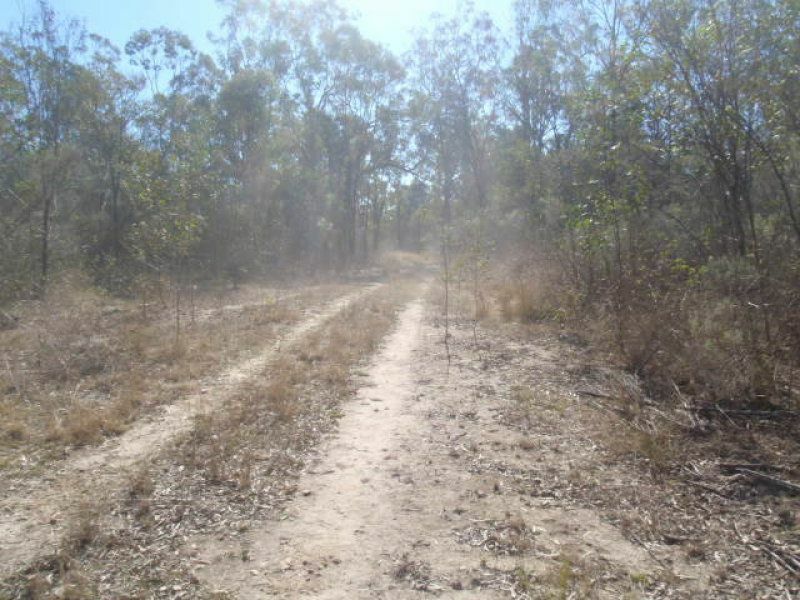 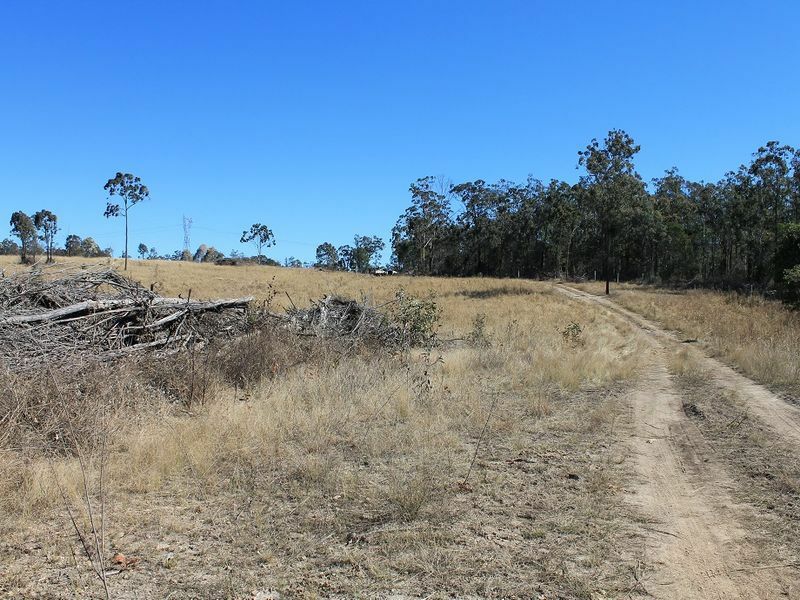 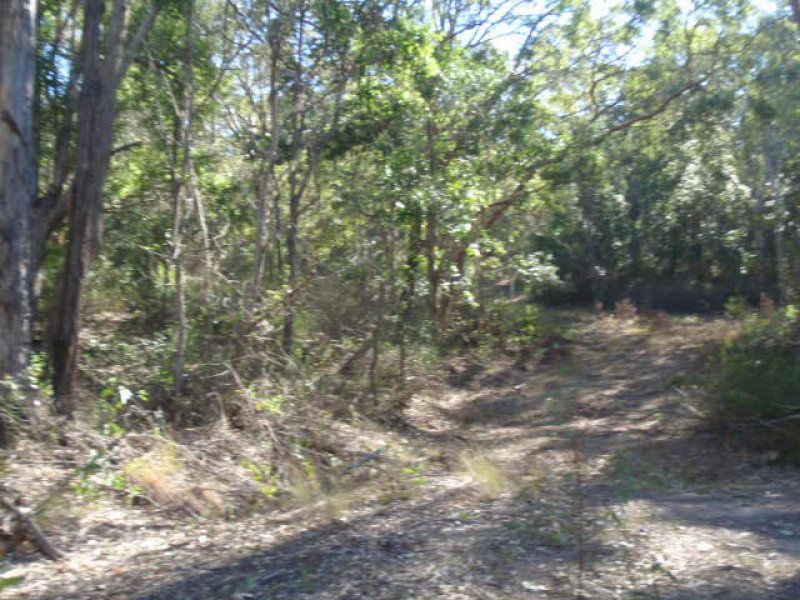 THIS PROPERTY WOULD SUIT TRAIL BIKING, CAMPING OR FOUR WHEEL DRIVING WITH PLENTY OF TRACK OVER THE BLOCK TO EXPLORE. 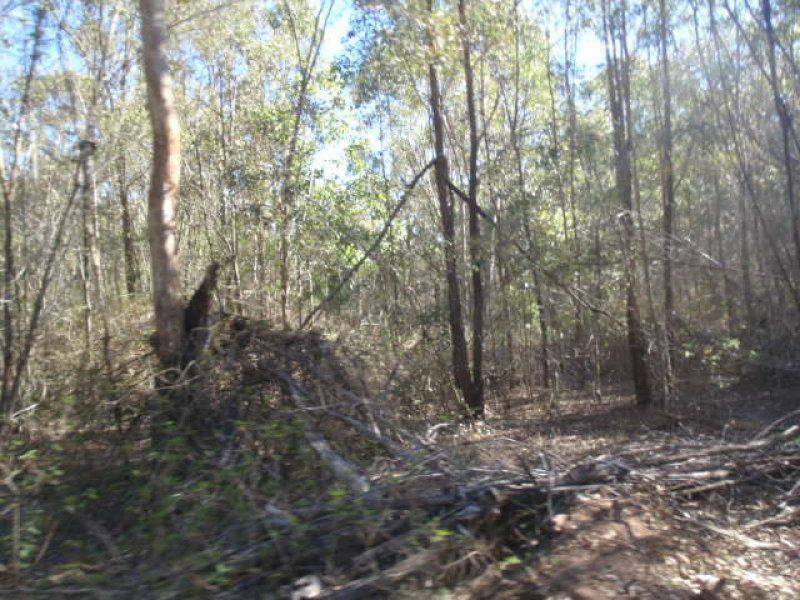 THE PROPERTY IS LOCATED APPROX. 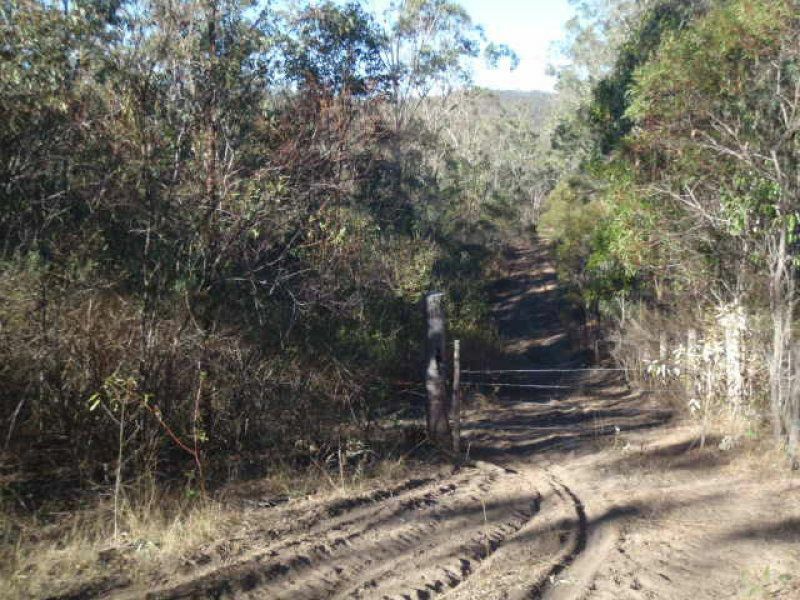 15KM FROM BLACKBUTT TO ONE OF THE FOUR ENTRY'S.